Taeyeon has released another teaser image for 'Something New'. As the Girls' Generation leader inches closer to her comeback date, another teaser has been dropped for everyone to check out. Contrast to her previous teasers, this one takes a much more dark route as she is seen sitting on a chair with her dark eye makeup and gloomy background. Check out the teaser below and let us know what you think. 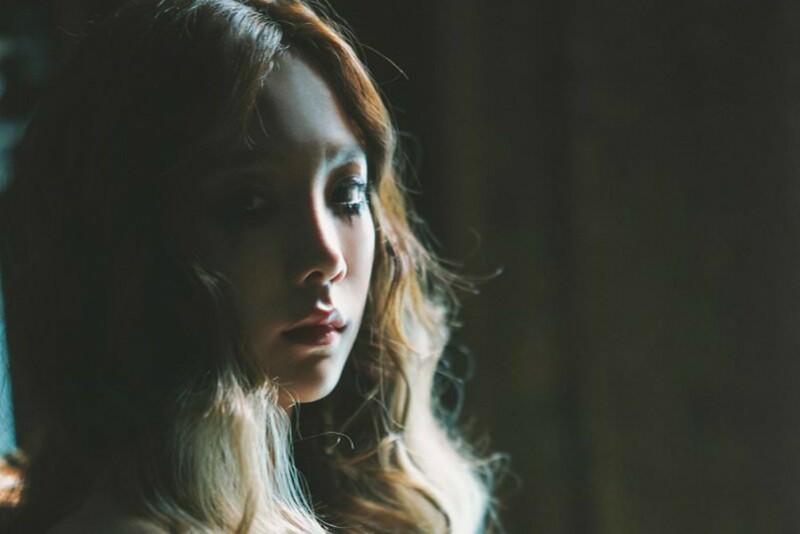 Taeyeon will soon be returning with her solo mini album 'Something New', set to drop on June 18 KST. Stay tuned!